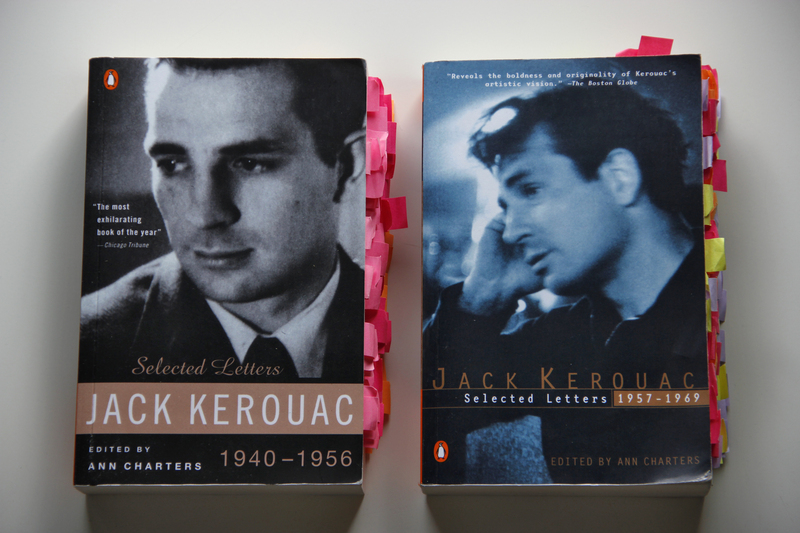 I recently found this interview with Jack Kerouac biographer Ann Charters. As you can see from the photo of my copies of both the Selected Letters 1940-1956 and Selected Letters 1957-1969, I spent quite a bit of time studying both books. The interview is quite old, taking place in San Francisco in March of 1995, while Ann Charters was on a reading tour to promote both books. It’s quite extensive but very interesting and offering a lot of insight on both Kerouac and the work it took to complete both books.